There is a huge amount of Fiats in the UK and it is not hard to see why the make is so popular. The brand is renowned for its stylish motors, and commercial vehicles like the Fiat Talento and the Ducato mix this style with practicality. If you are a fan of Fiats, make your way to California Car & Commercials, which is just twenty minutes down the A6 from Market Harborough. 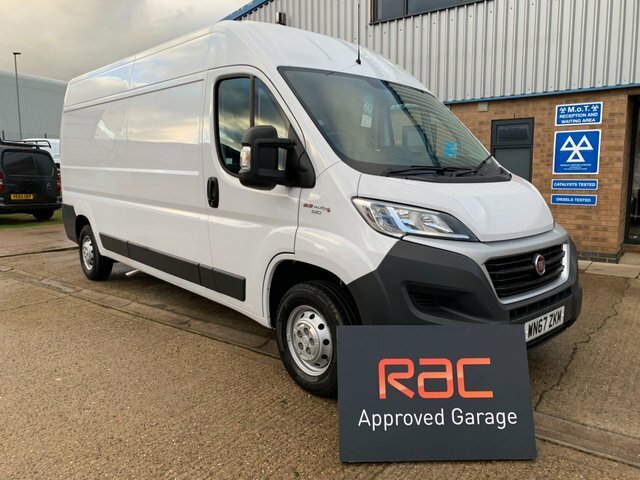 On the other hand, if you have a Fiat in need of servicing and repairs, our specialists can make sure that your vehicle is seen to in no time, and our RAC Approved Garage is well-equipped to be able to fix it up quickly and effectively.